Kendra’s Kitchen At The Nehalem River Inn – Explore Manzanita! 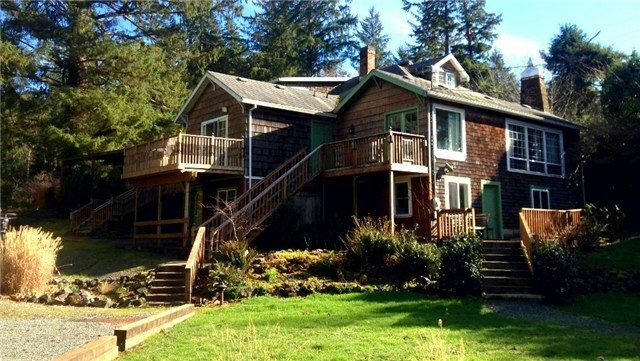 Opening in early 2016, Kendra’s Kitchen At The Nehalem River Inn is a full-service restaurant inside a charming, riverside bed & breakfast in the idyllic Nehalem Valley. Kendra’s River Inn – Food and Lodging is located at 34910 OR-53 in Nehalem and is open Monday through Saturday from 11:30 a.m. to 9 p.m., on Sunday from 1 to 6 p.m.